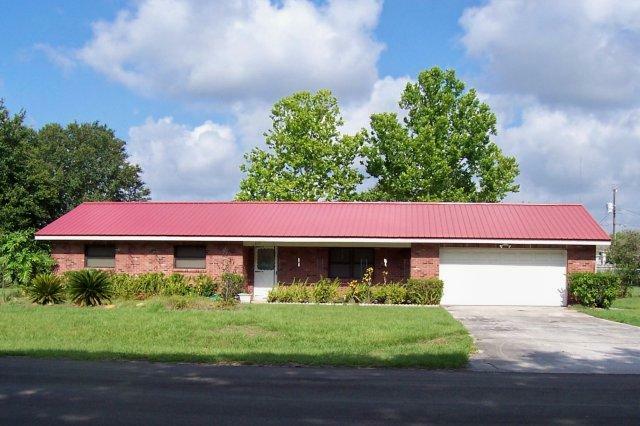 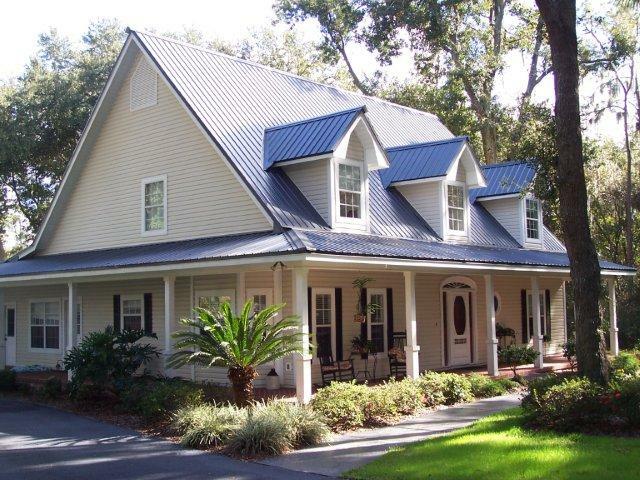 Considering a metal roof for your home could be one of the best investments you can make. 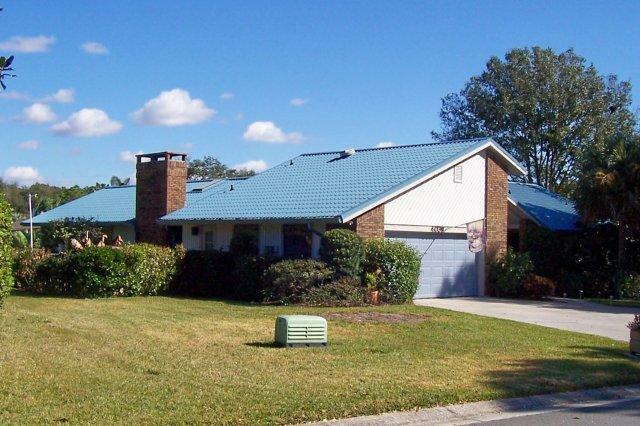 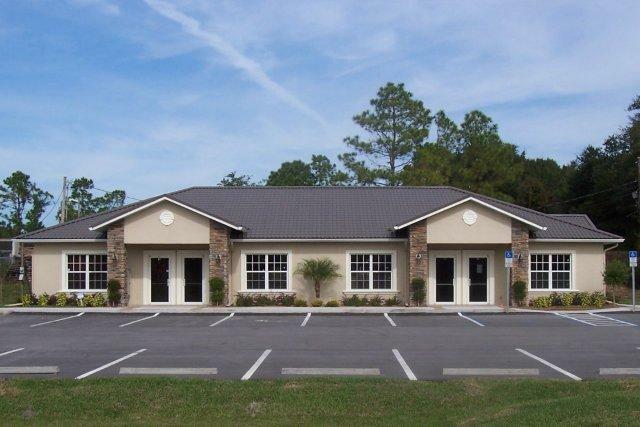 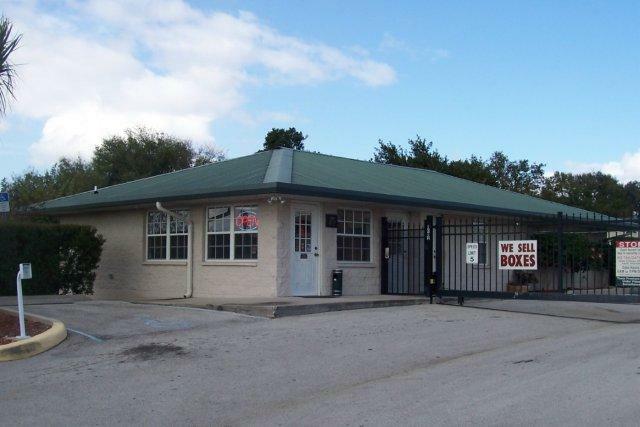 At Robinson’s Aluminum Construction Inc., we are your local metal roofing experts, whether it is on a new construction metal roof, or replacing an existing worn out shingle or tile roof. 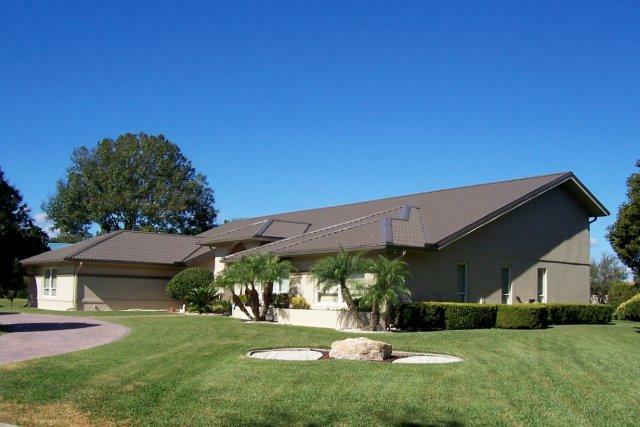 Durability and long lasting beauty make metal roofing a superior choice for residential applications. 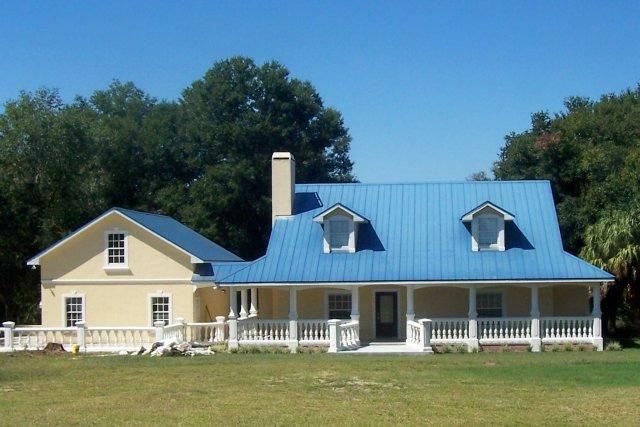 Whether you are looking for a sleek contemporary look, a classic traditional look or a rustic look for your country home or log cabin, we have the color and style you are looking for. 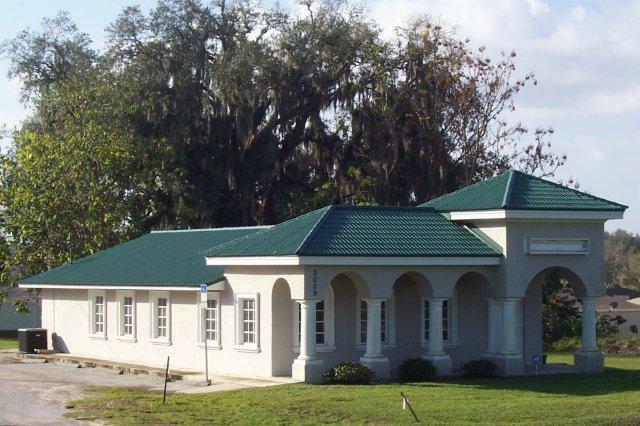 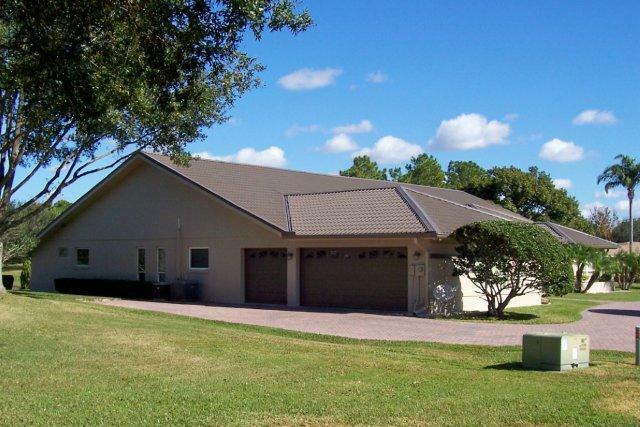 At Robinson’s Aluminum Construction Inc., we use only the highest quality metal roofing products and believe that attention to detail is of the utmost importance in assuring a superior metal roof installation.